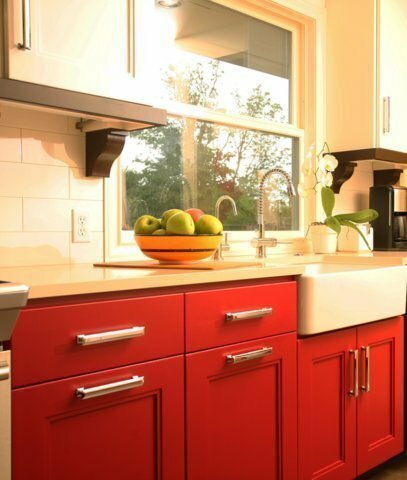 Spice up your space… with color! Is your bleak indoor landscape crying out for some pizzazz? Coming up with a color scheme that fits your personality and your space is the first step. Then, calling in the assistance of a professional designer can really help move things along.